Quiet Street in Cramerton. 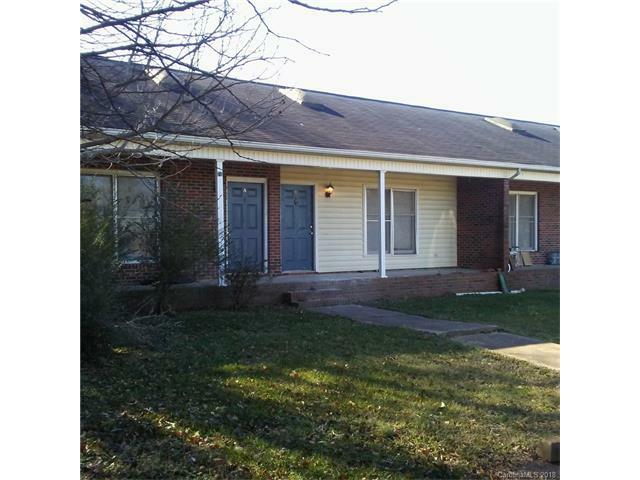 Large Yard, all 4 units rented. Fourth unit upfit with ceramic tile counter in kitchen, paint completed 1-13-2018 and now rented. All units have dishwasher, gas forced air and central air conditioning. Good cash flow. Hurry, this one will not last. Please do not disturb tenants. Units may be viewed inside with acceptable offer. Owner pays for water and trash pickup. Offered by Tbj Enterprises Of Nc Llc. Copyright 2019 Carolina Multiple Listing Services. All rights reserved.